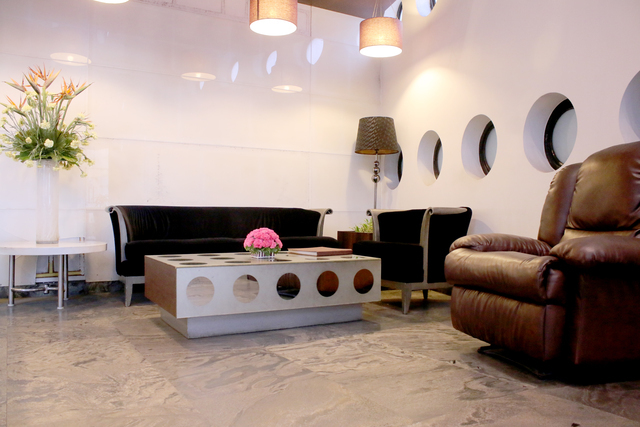 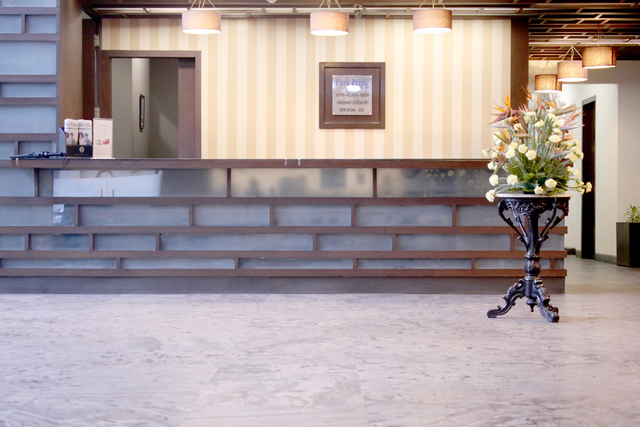 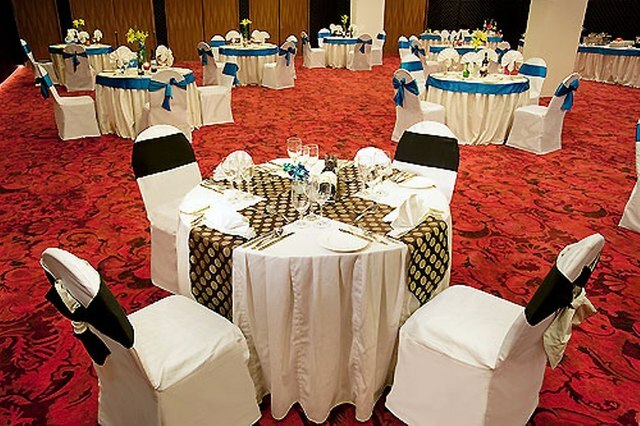 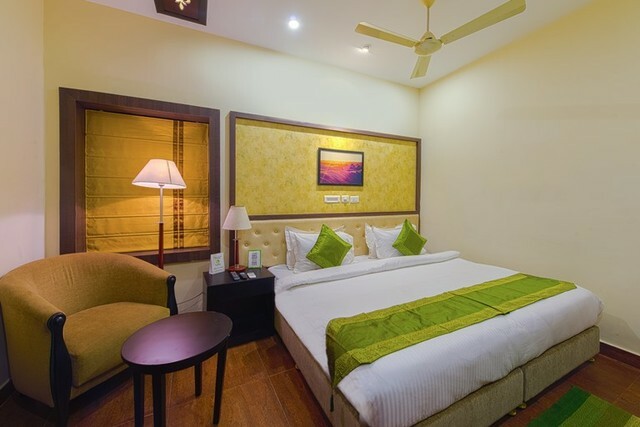 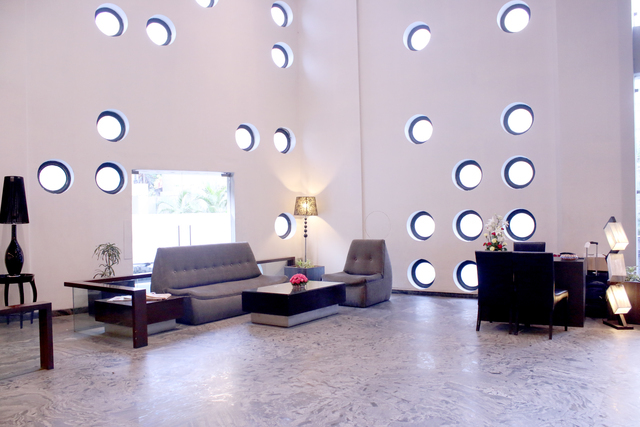 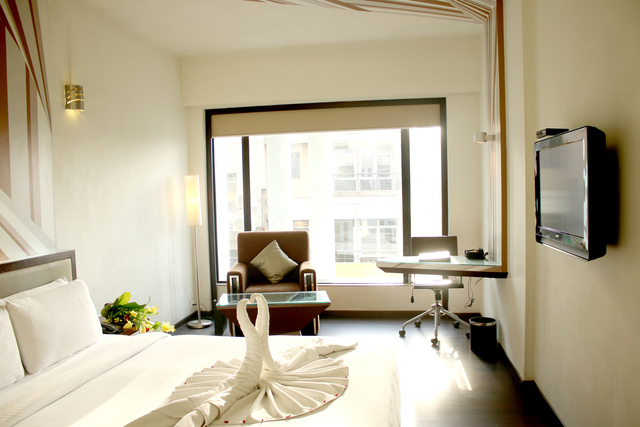 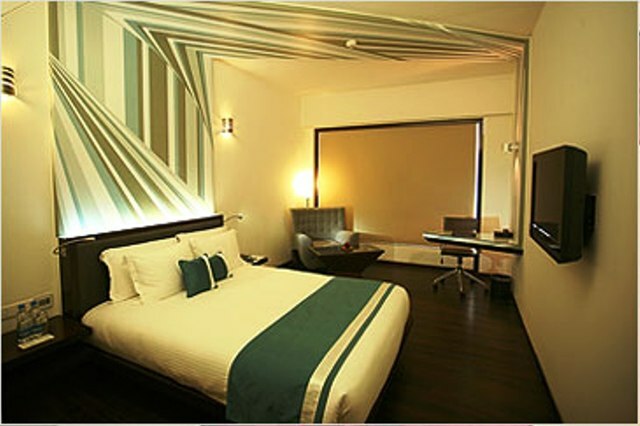 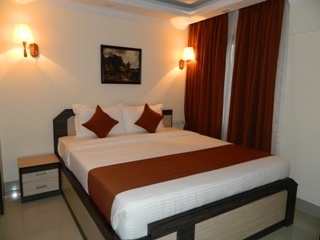 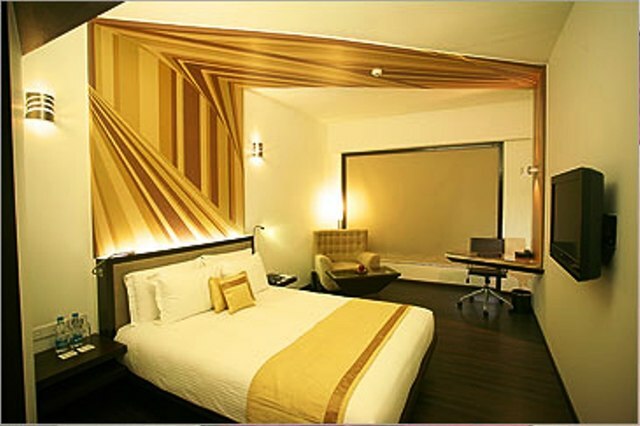 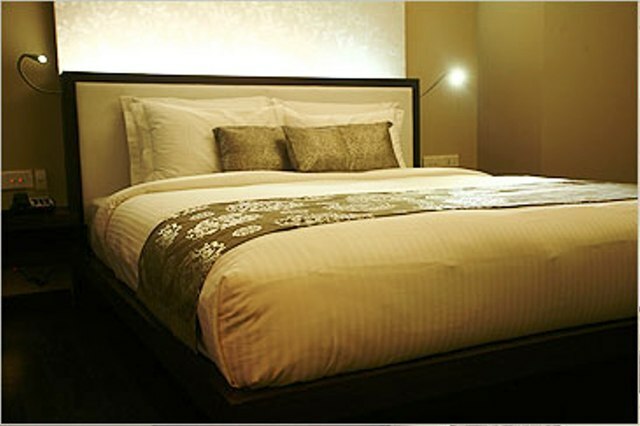 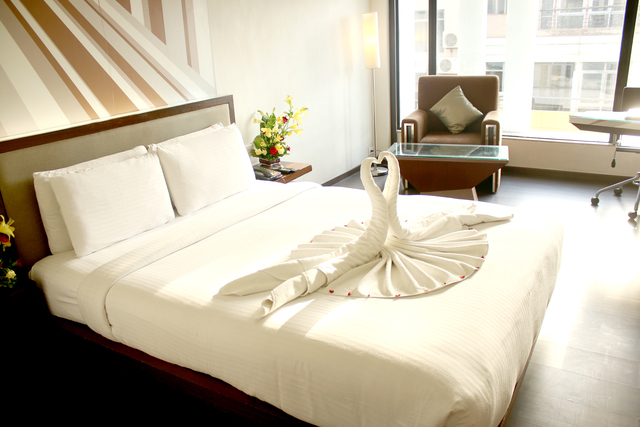 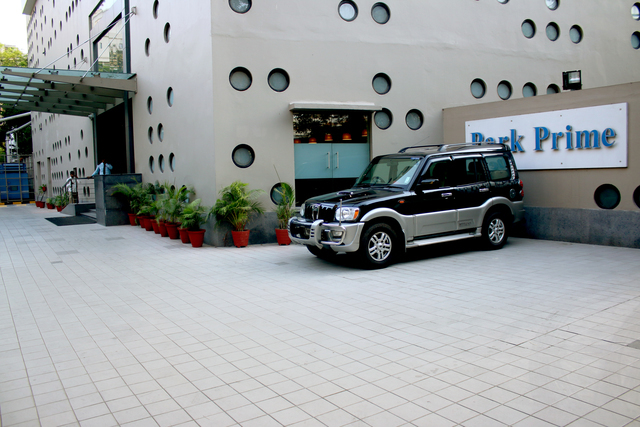 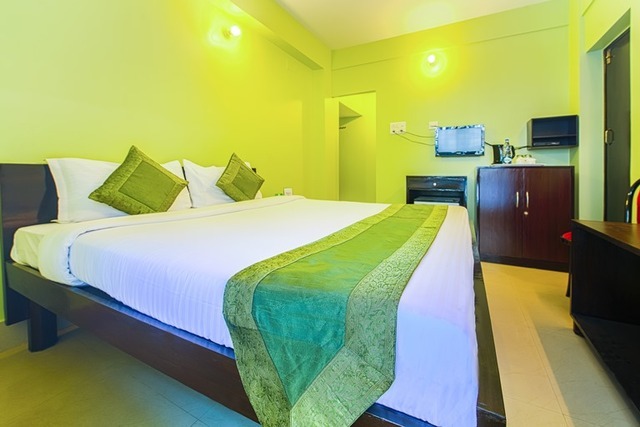 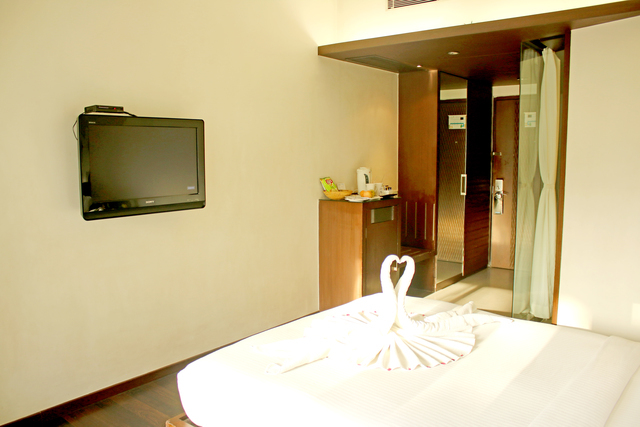 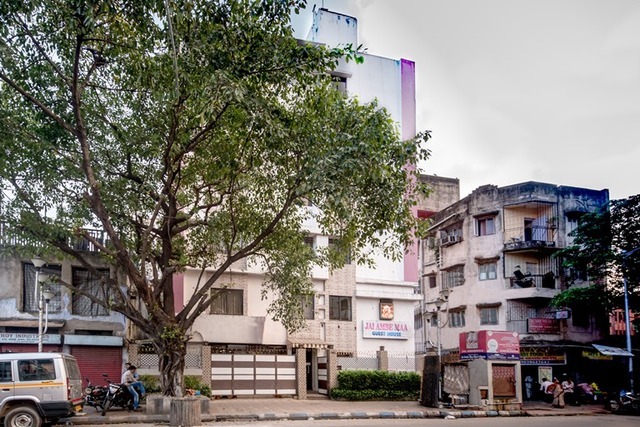 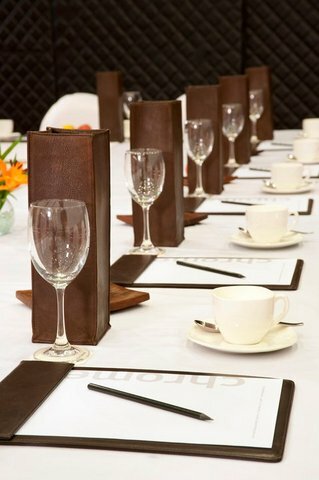 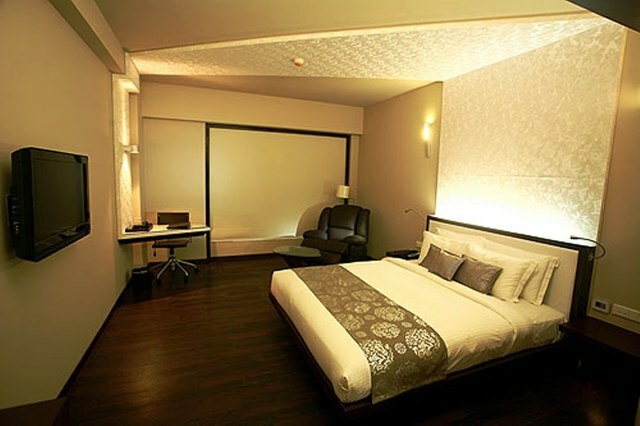 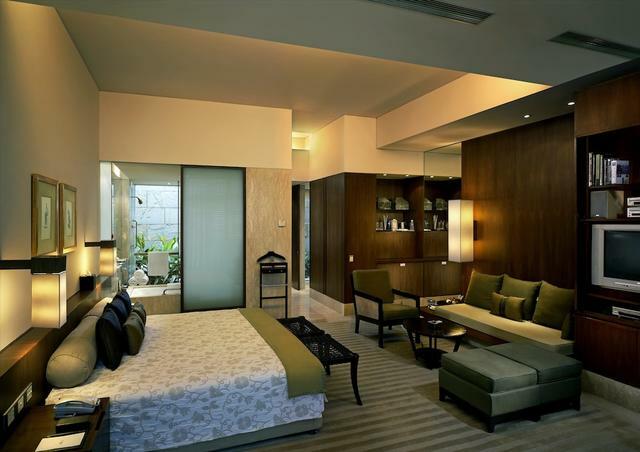 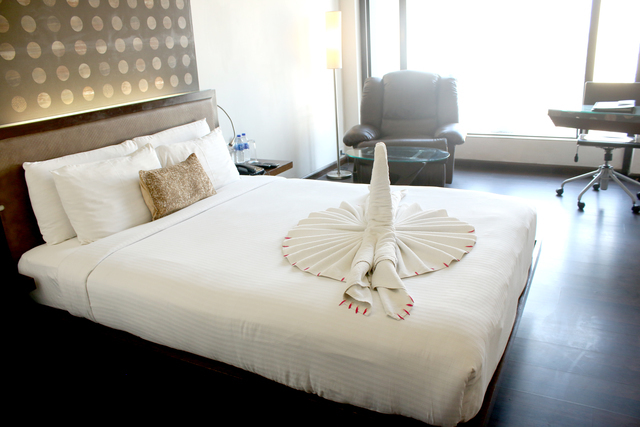 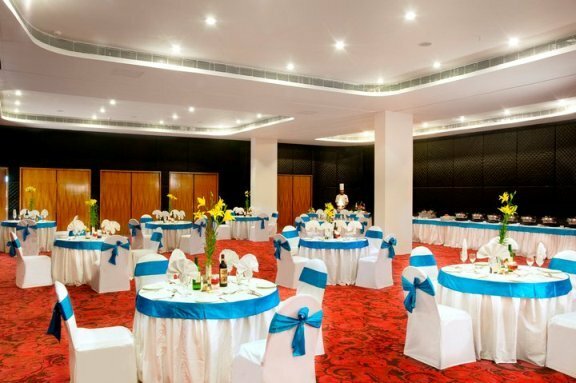 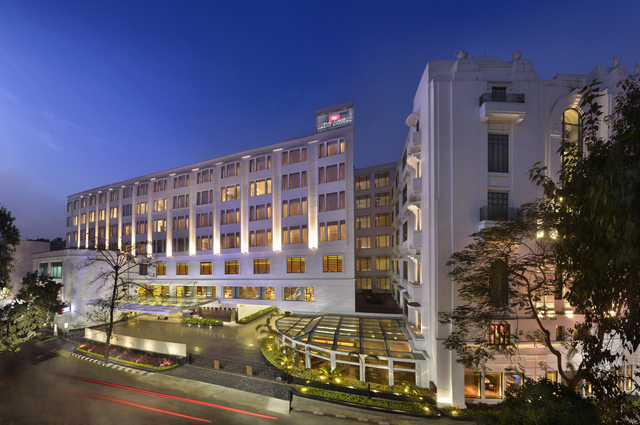 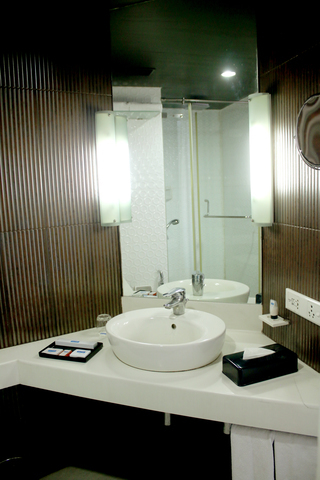 Hotel Park Prime is a boutique hotel located within easy distance to Victoria Memorial and Eden Gardens. 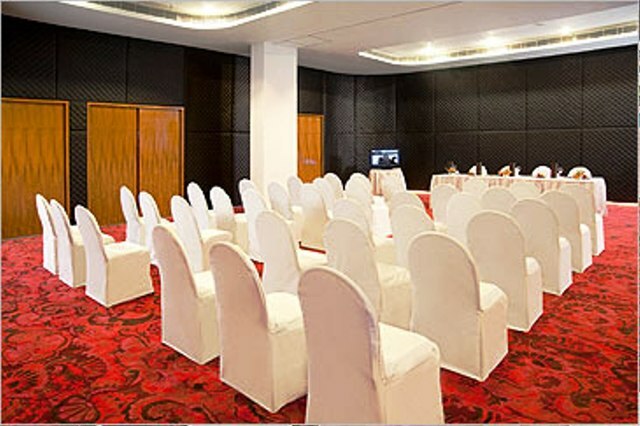 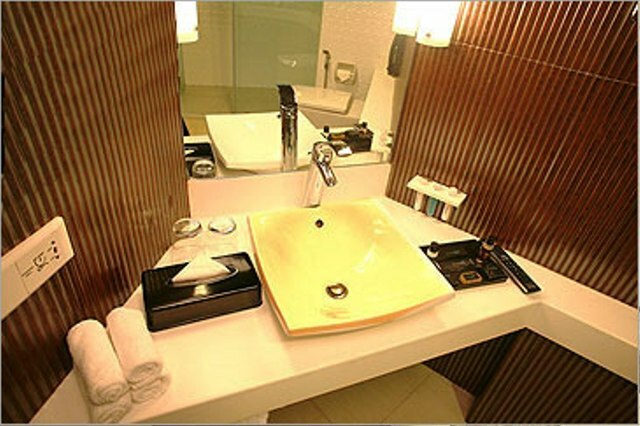 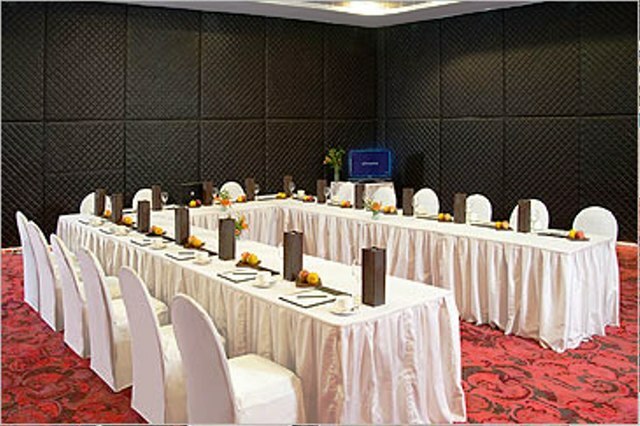 It offers business travellers access to the central and south Kolkata business district. 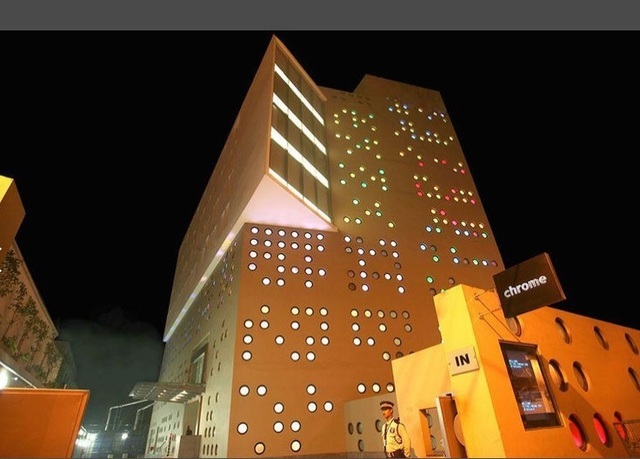 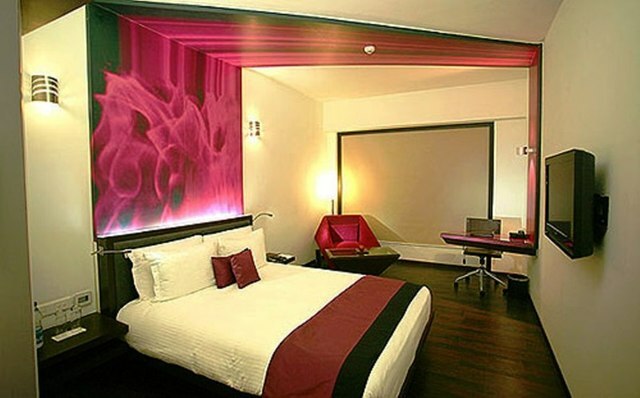 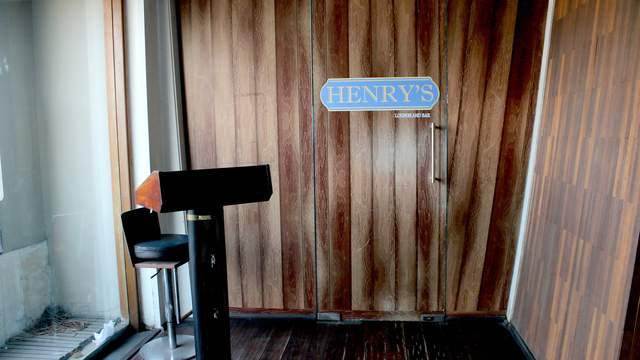 The hotel has themed rooms and unusual Edge rooms projected out on the side of the hotel facade, overlooking the city. 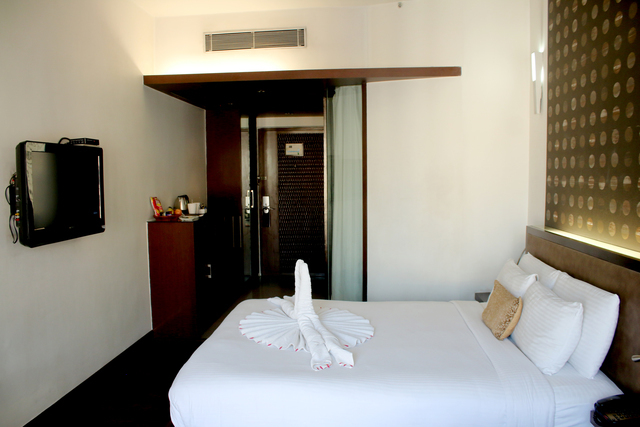 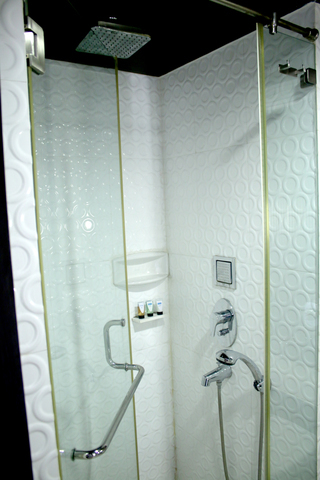 Rooms come with high adrenaline showers and special memory-foam beds, ensuring you go to sleep like a baby and wake to a luxurious shower. 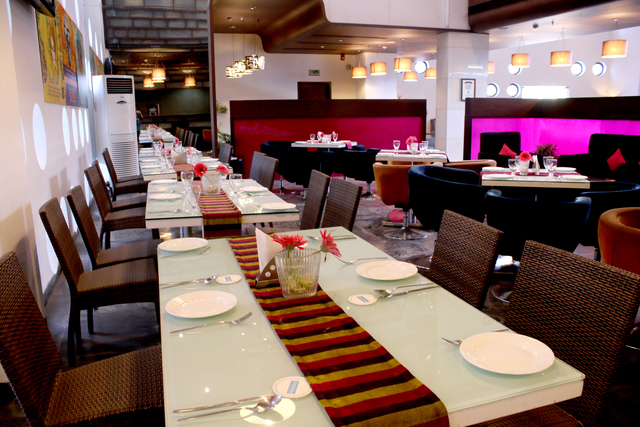 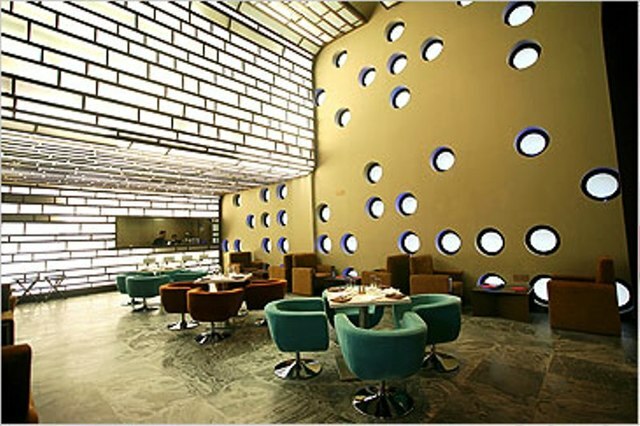 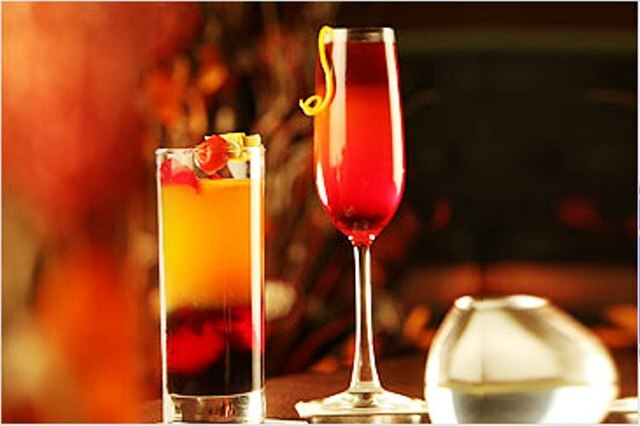 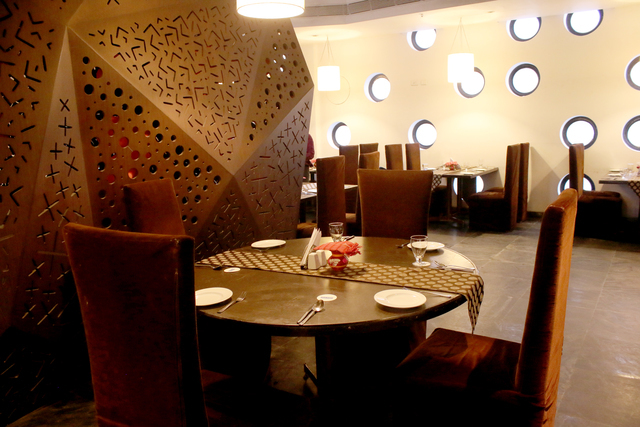 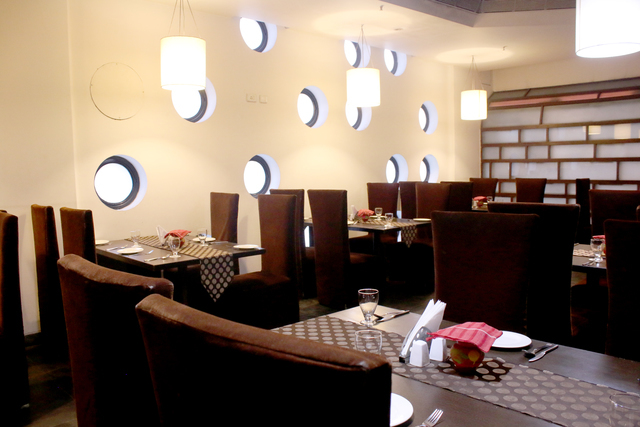 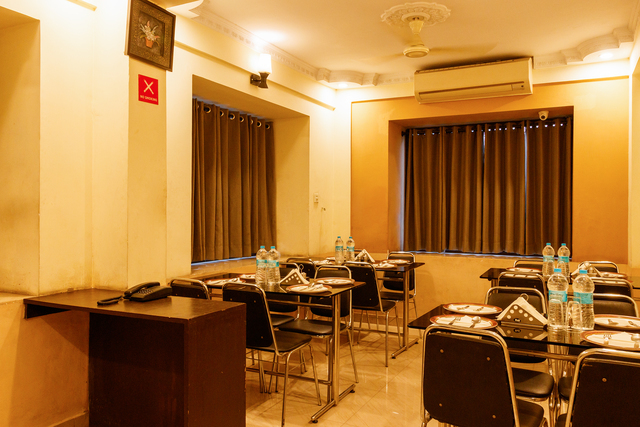 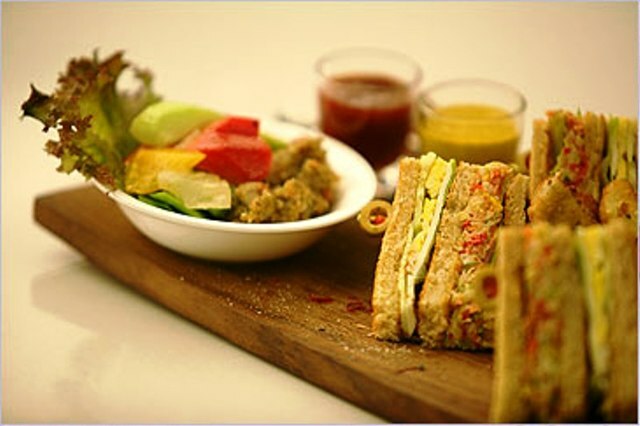 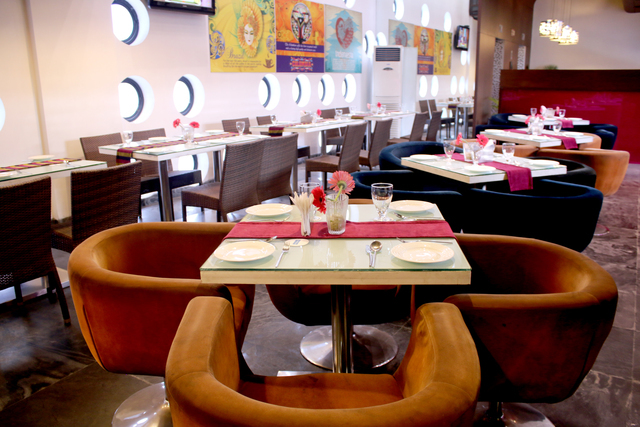 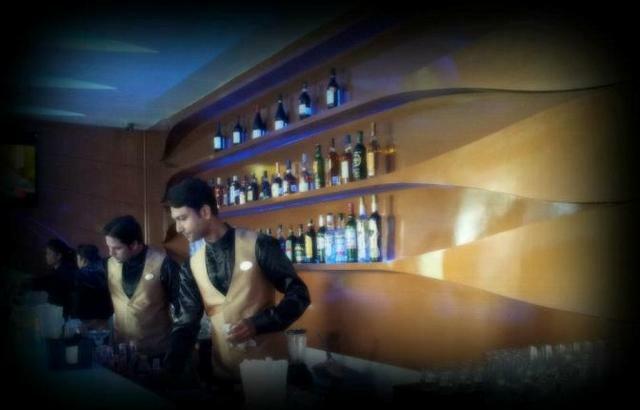 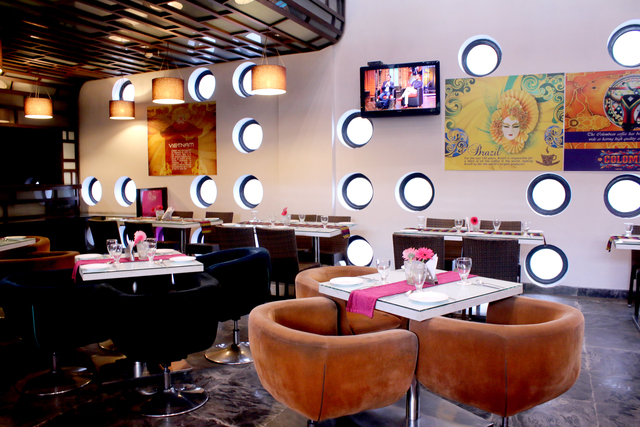 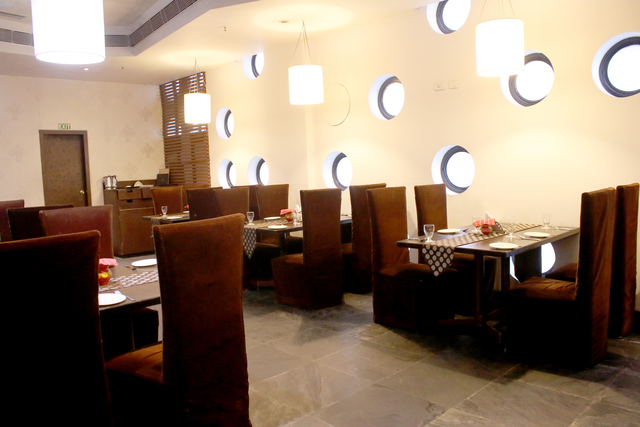 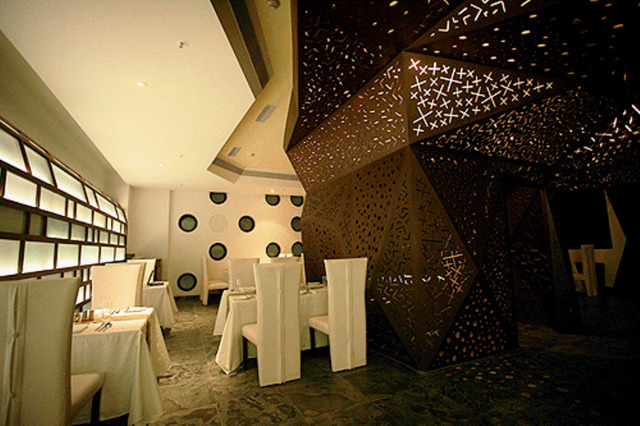 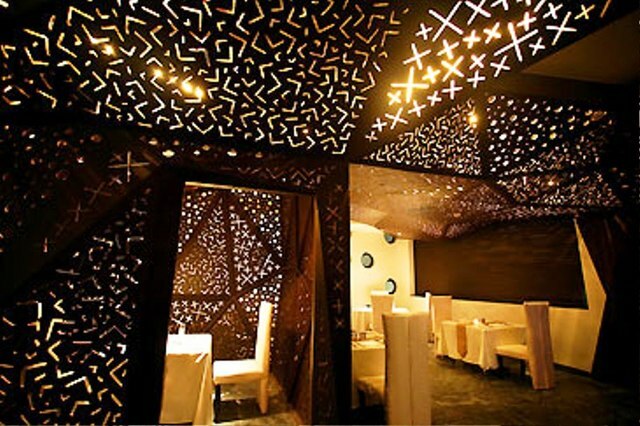 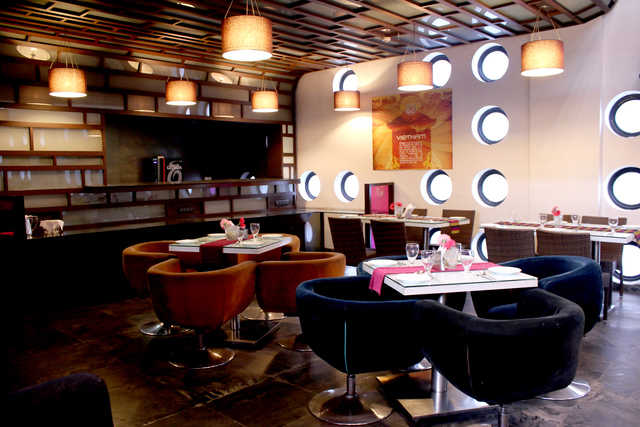 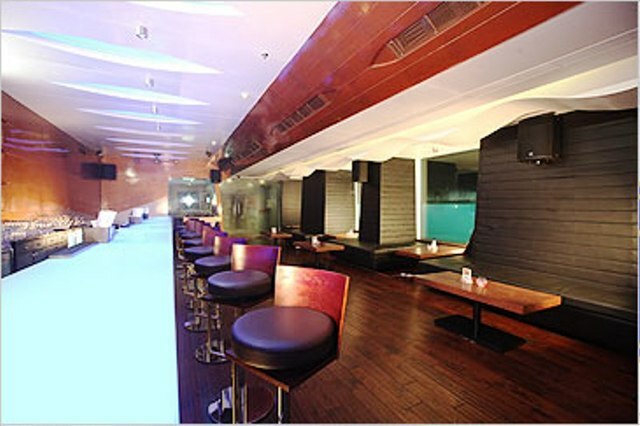 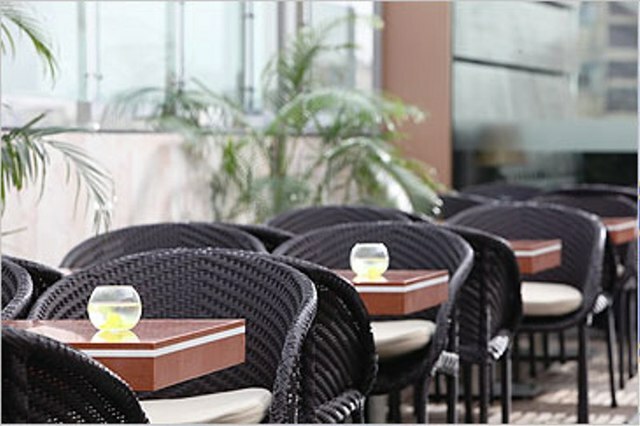 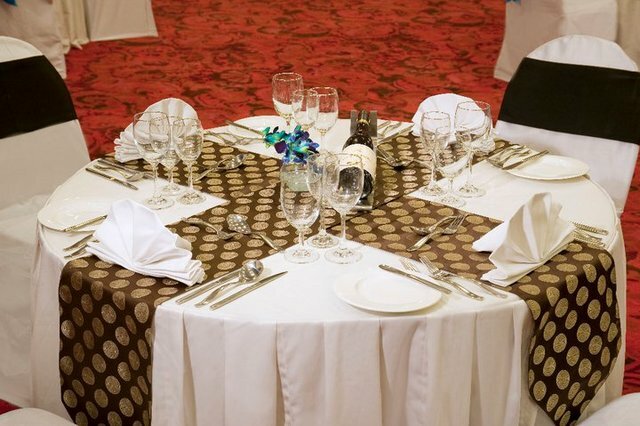 The restaurant Khana Sutra offers Asian, Indian and Continental cuisines. 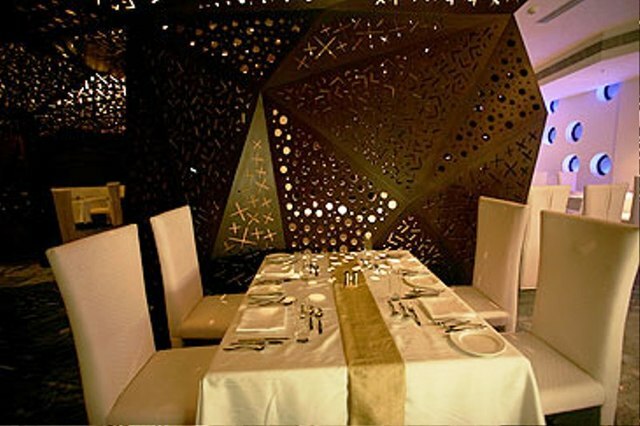 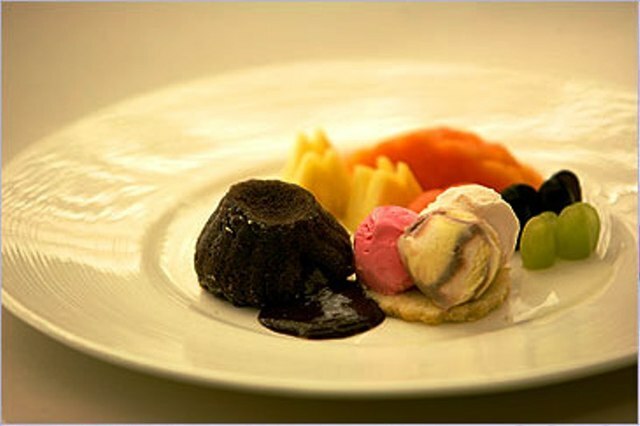 It has a 15-course gastronomic meal on offer, with two chef studio gazebos. 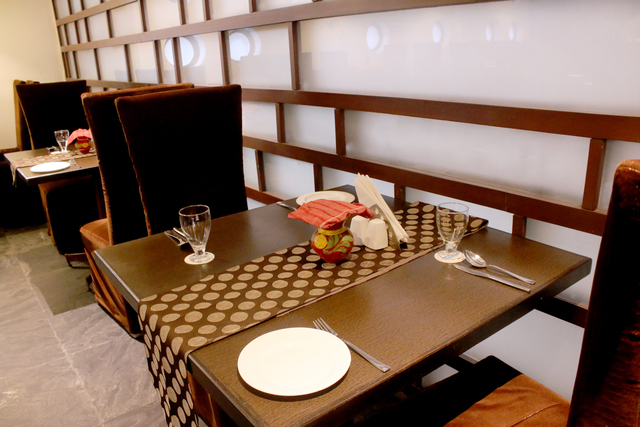 The restaurants la carte menu changes regularly. 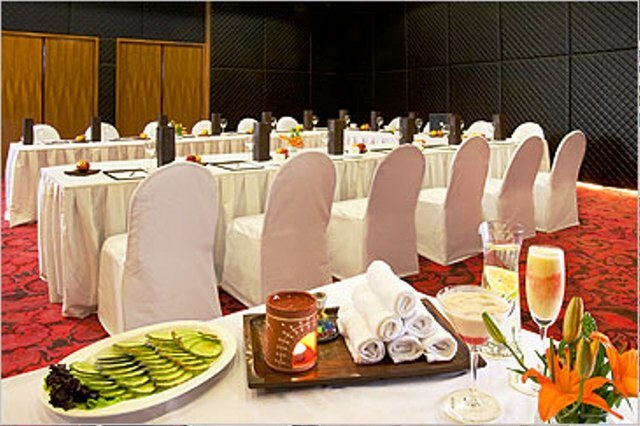 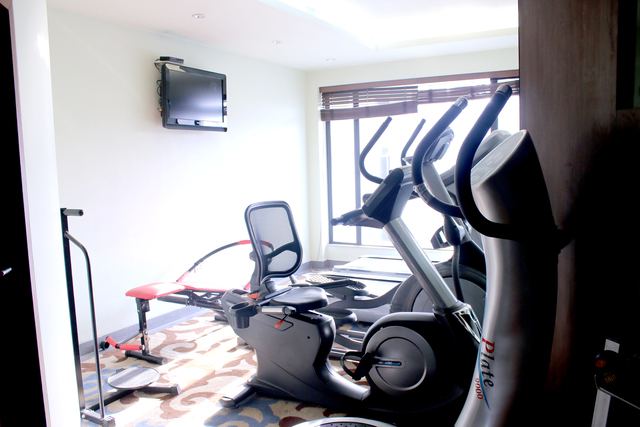 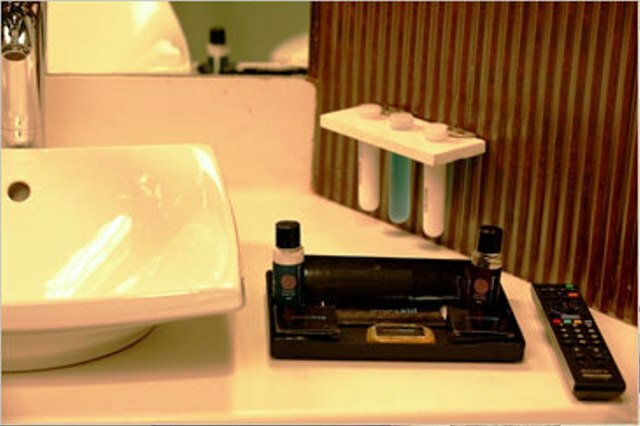 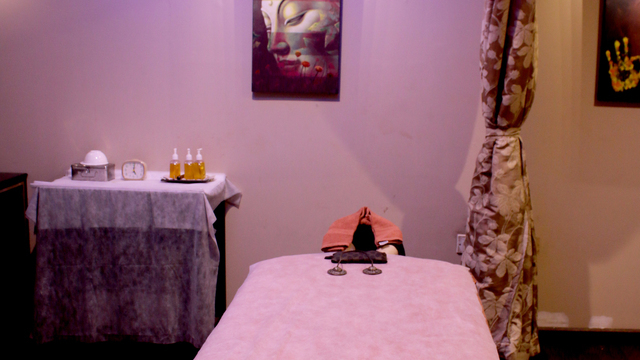 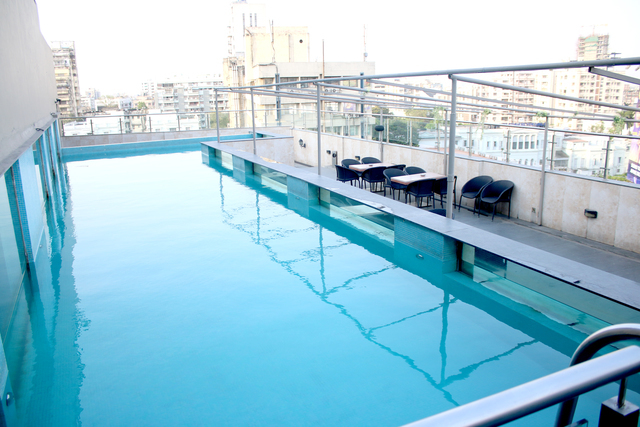 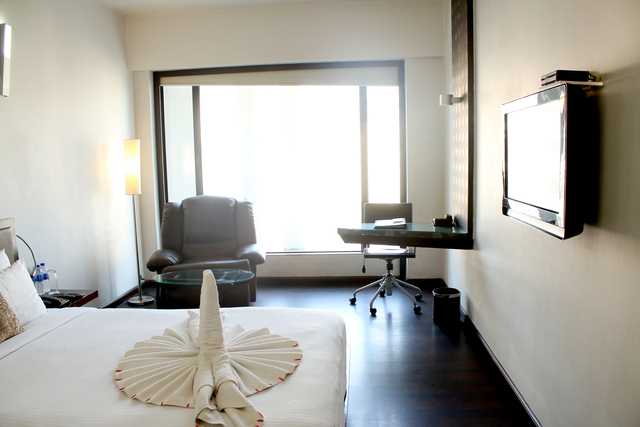 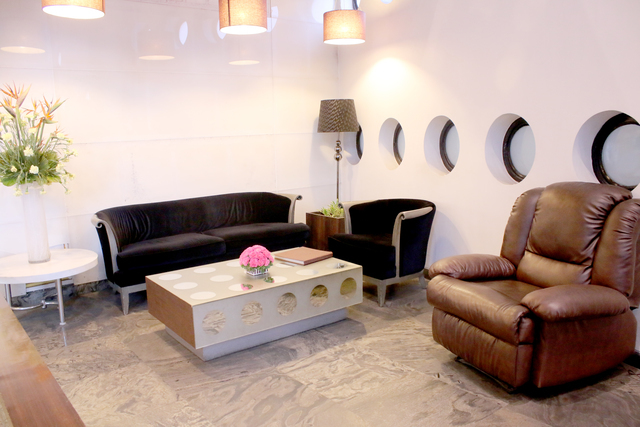 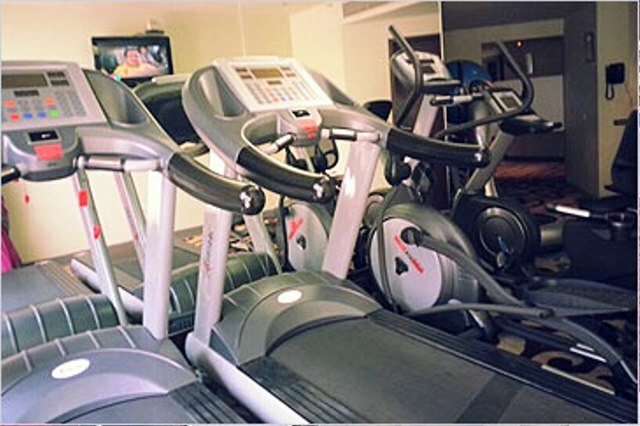 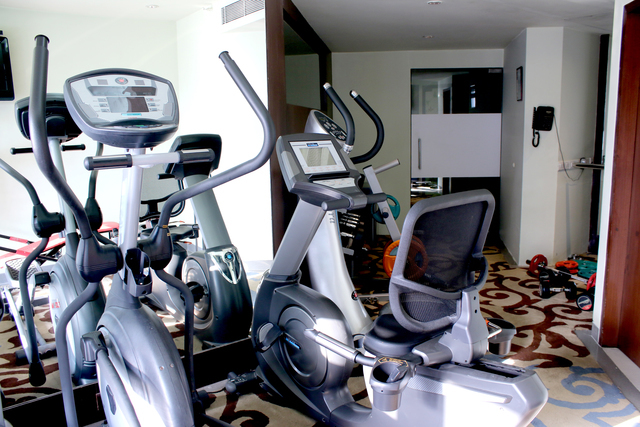 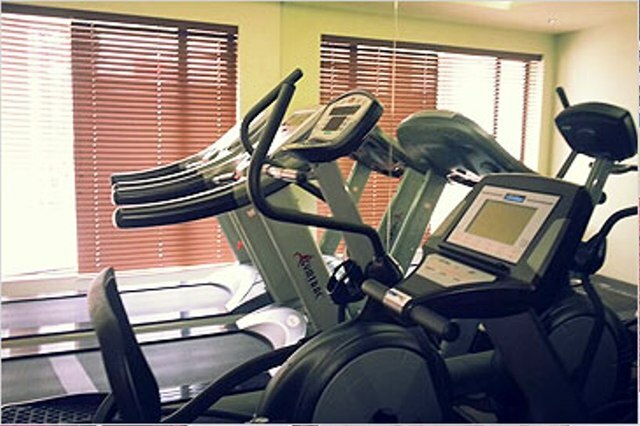 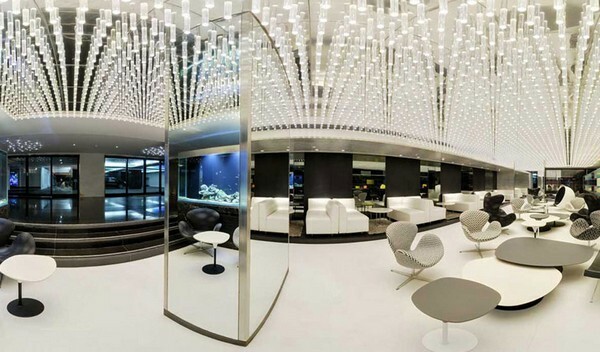 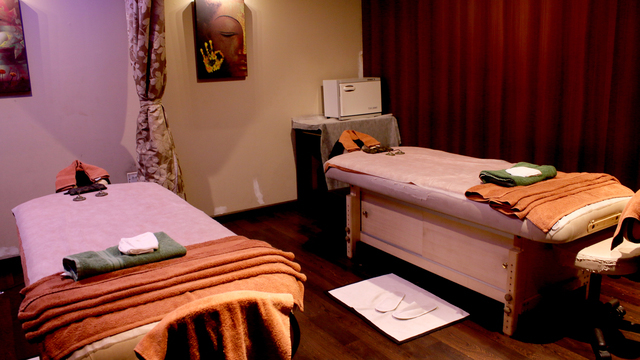 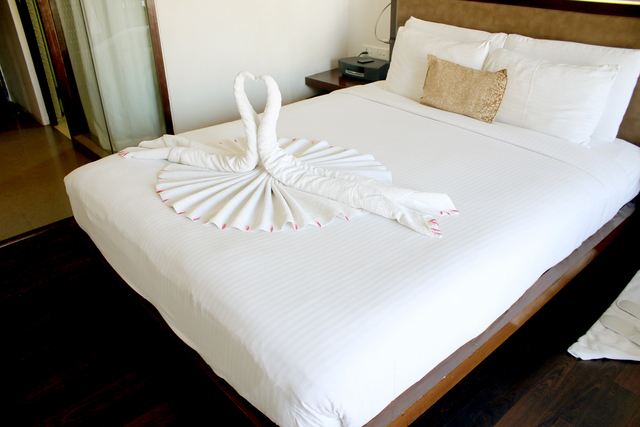 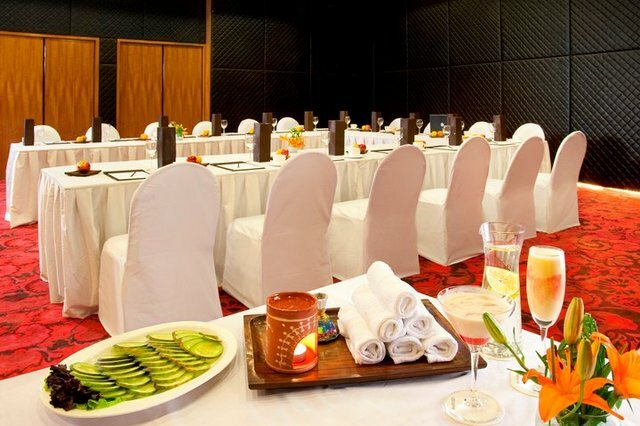 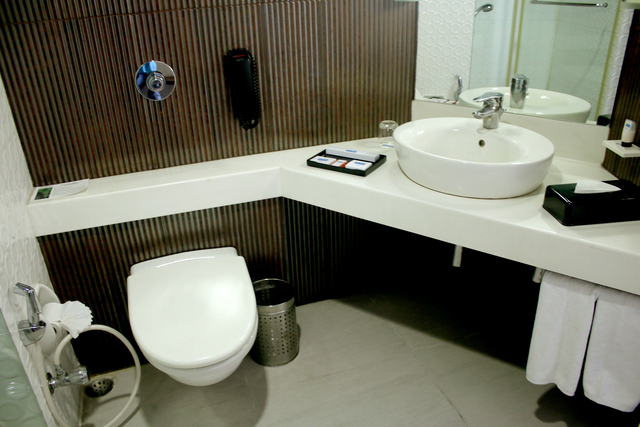 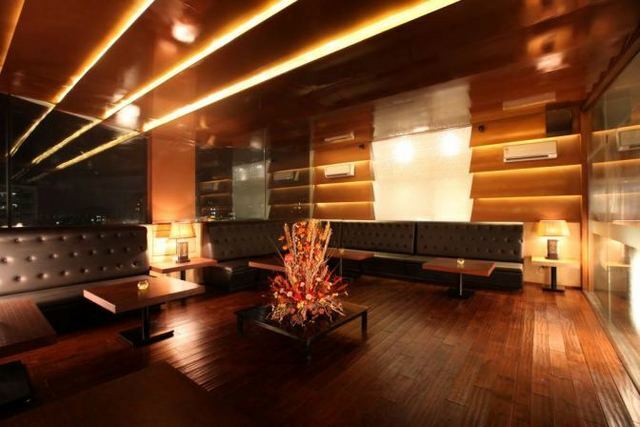 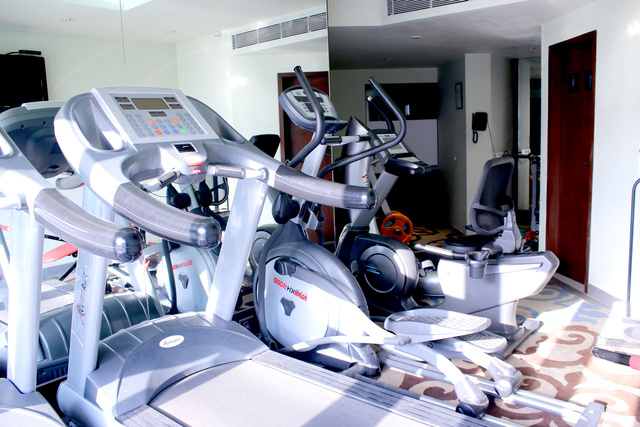 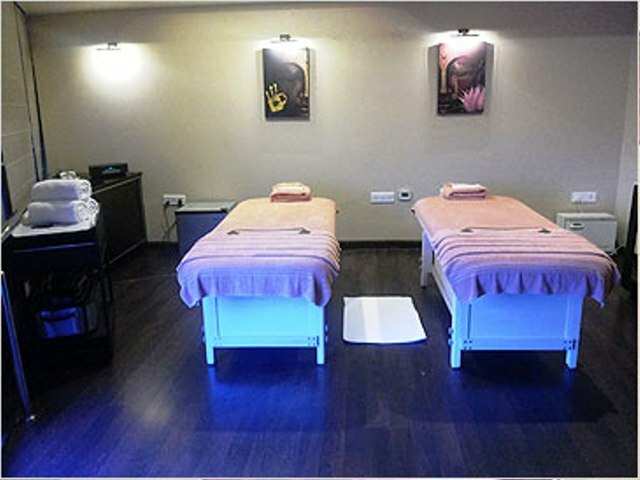 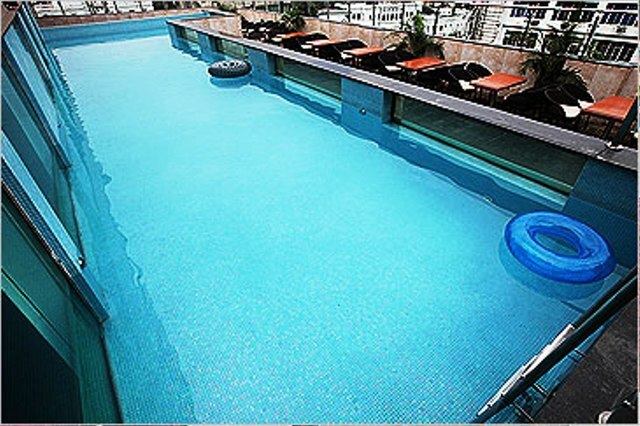 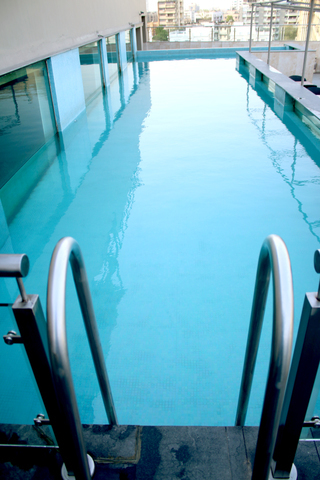 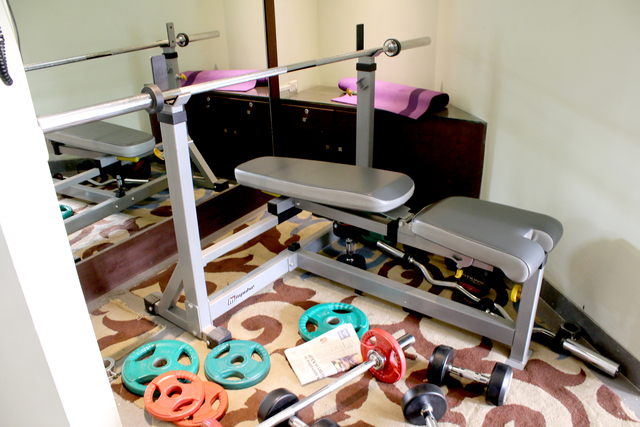 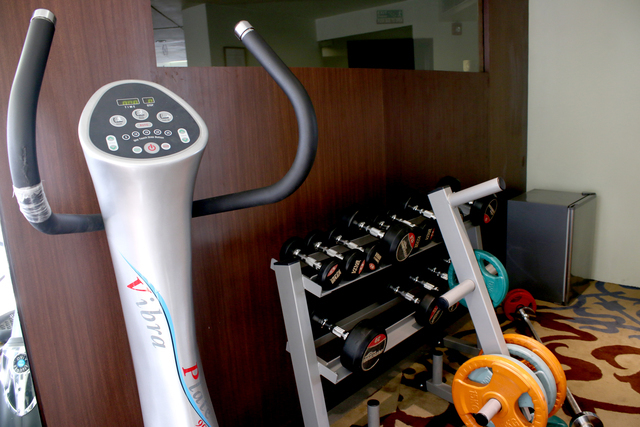 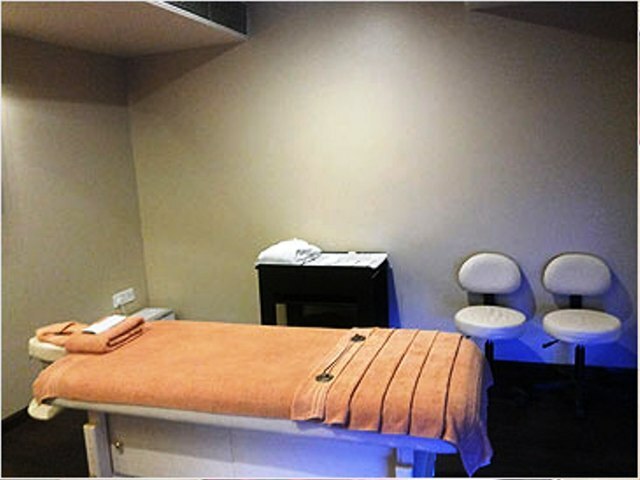 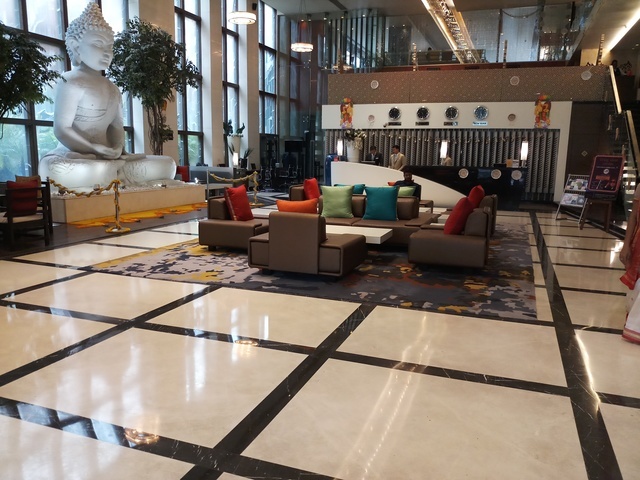 Other amenities include a full-service spa, a rooftop swimming pool, a banquet hall and a gym. 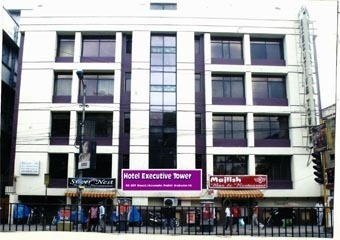 Wifi may not work in this hotel.